The Irish Government has published the Legislative Programme for Spring 2019. 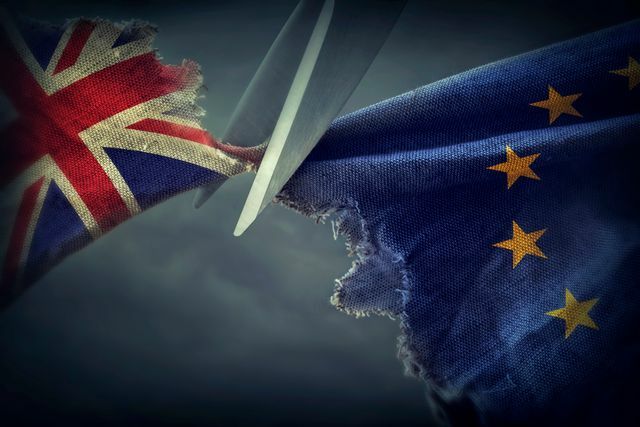 The cornerstone of the programme is the snappily titled Miscellaneous Provisions (Withdrawal of the United Kingdom from the European Union on 29 March 2019) Bill (the "Brexit Bill"). This is a legislative proposal to deal with contingencies in the event of a "No-deal" Brexit on March 29th. The Brexit Bill will cover at least 17 areas including taxation. In the case of a No-Deal Brexit, tax will undoubtedly be impacted, although that impact is likely to be less severe than might be expected. Some provisions, such as the EU merger directive, will cease to apply immediately. However Irish tax law has been designed to facilitate international trade with EU member states and jurisdictions with which Ireland has signed a double tax agreement (a "DTA"). Accordingly, as Ireland has a DTA with the UK, Irish companies will, for example, continue to pay dividends and interest to the UK without withholding tax. The Brexit Bill is intended to review aspects of the Irish tax code where EU membership is significant. Typically these are in areas which relate to free movement of capital or non-discrimination. Many of these are less prominent provisions which attract less focus than dividend payments. However, they have the potential to be problematic if not identified. To give some examples; under section 80 of the Stamp Duty Consolidation Act 1999, there is no Irish stamp duty where a company, incorporated in the EU, acquires the share capital of an Irish target. Post Brexit, a UK acquirer is not eligible for this relief. Similarly, section 806 of the Taxes Consolidation Act 1997 , which is an anti-avoidance provision associated with transferring assets outside of Ireland, applies certain relieving provisions to facilitate transfers to EU member states. It is anticipated the Brexit Bill will seek to ameliorate the impact of the UK undergoing a sudden cessation of EU membership. There is speculation that there would be a general provision to protect, or "grandfather", arrangements put in place prior to Brexit. Additional provisions could also be introduced to treat the UK as an EU Member State for a defined period, perhaps providing a measure of transitional relief to allow for restructurings. Many clients will already have taken measures to prepare for Brexit. We are collaborating with clients and advisors to ensure that they are well placed to accommodate the changes which Brexit may bring.